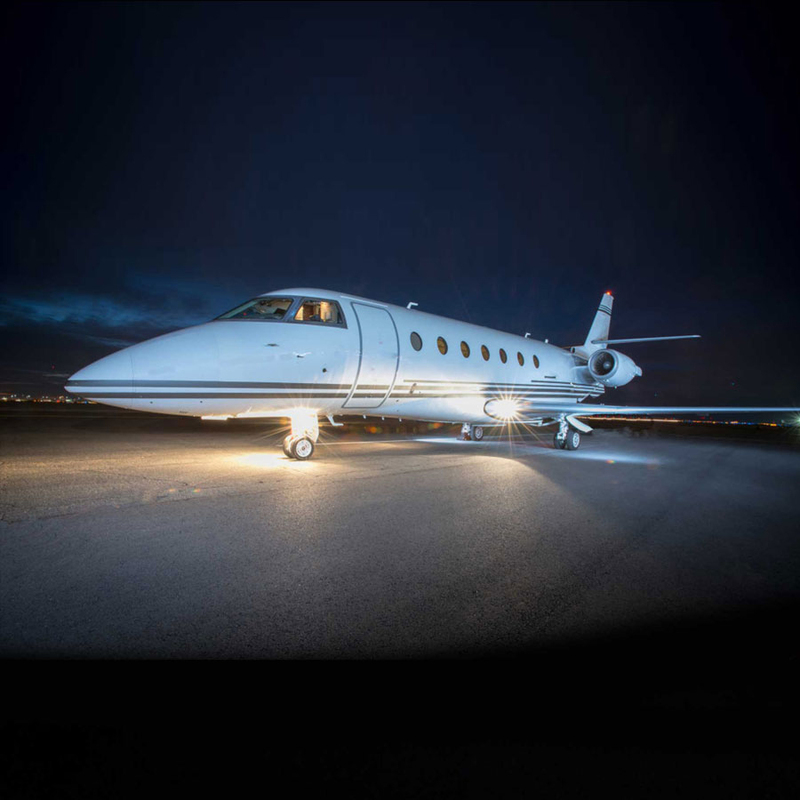 It’s not every day that an early-generation private jet turns out to be such a success, but the Gulfstream 200 is a definite exception to that rule. 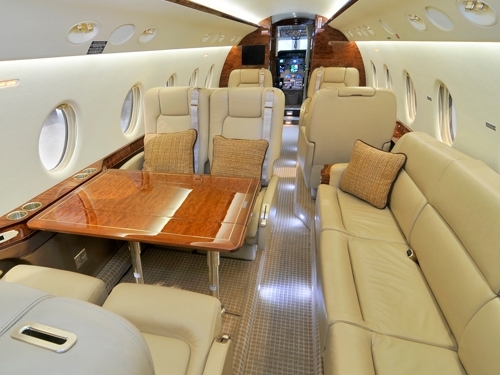 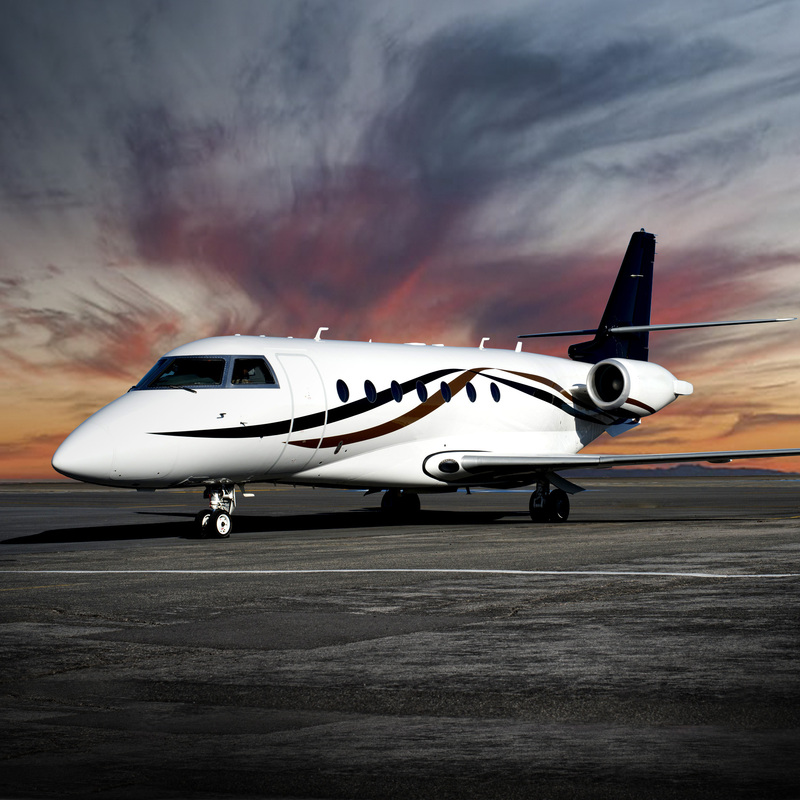 Few other super midsize private jets can fly 10 passengers 3,800 miles at .80 Mach. 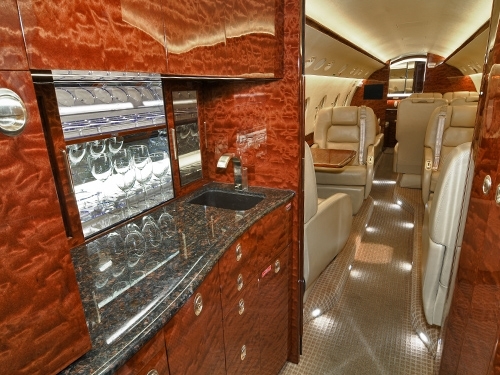 For that matter, few first-generation private jets are so reliable. 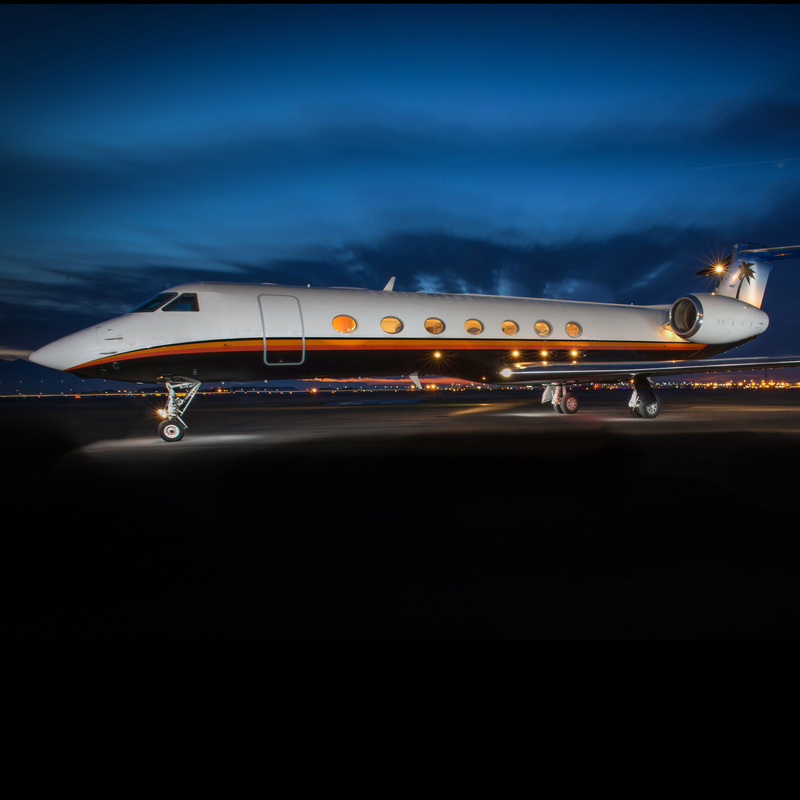 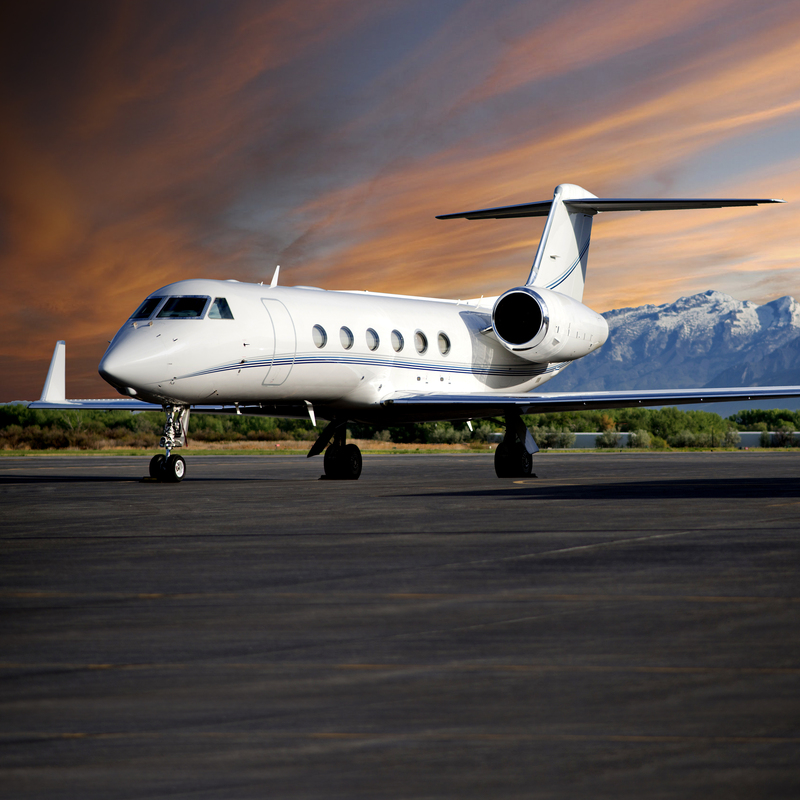 The success of the Gulfstream 200 was unanticipated by the private jet industry, and continues to perform at high standards of excellence.